Found love after making the move to Singapore? Congratulations! But before you walk down the aisle and say your “I dos”, bear in mind that there will be a lot to tie down before your big day. And we truly mean a lot. 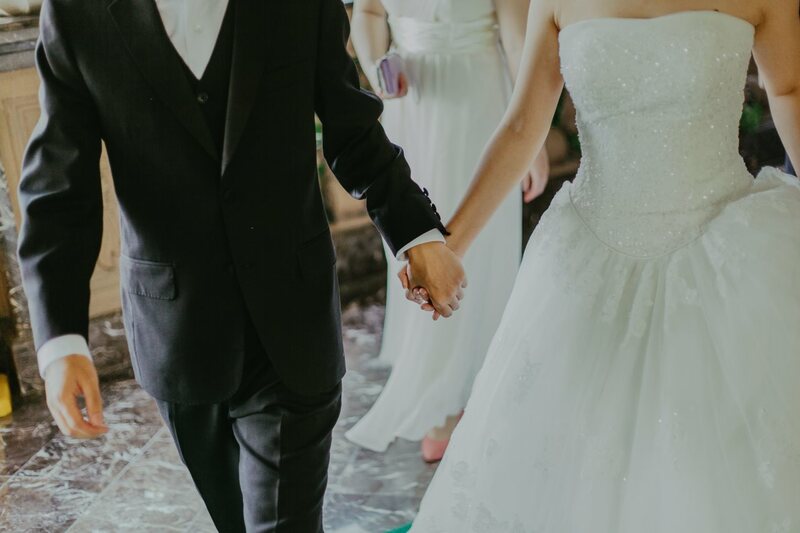 From legal matters to choosing your dream dress to getting that gorgeous venue, this guide will give you the lowdown on how to get married in Singapore and live happily ever after. Before you register your marriage at the Registry of Marriage (ROM), make sure that you have read the essential legal terms and if you require more information, feel free to clarify your doubts prior to filing a notice. Do note that the marriage has to take place within three months after you have filed a marriage notice, or it may cease to be valid after that. You may file for a notice of marriage on the ROM’s website, and you will need identification cards or passports of both the bride and groom, the presence of two witnesses who are above 21 years old, a completed solemniser form, as well as a credit card ready. 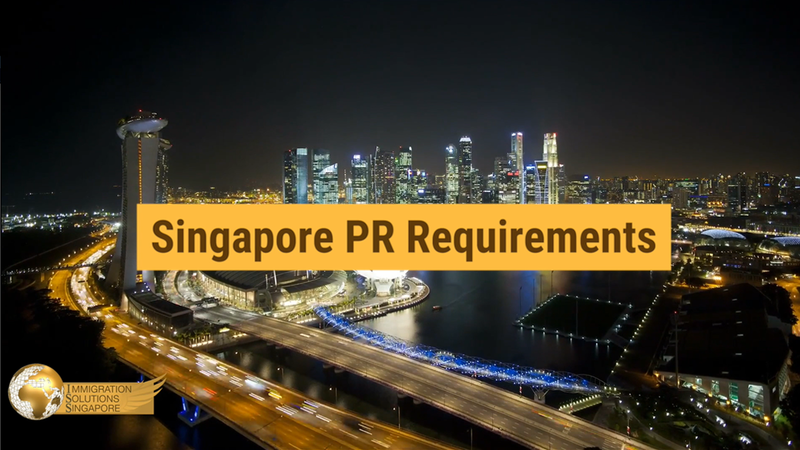 If you are not a Singaporean citizen, you will require a residence of at least 15 continuous days here prior to the filing of your marriage. For more details, you might want to attend the Marriage Preparation Programme with your future spouse at ROM to help you get an inside look into settling down in Singapore. Not sure where to get started in planning for your wedding? Fear not! With a wide array of wedding fairs all year round, simply block out the respective dates on your calendar and head over to any of these events to get the best deals for wedding photography, makeup services, and more. Do remember to check out The Singapore Wedding Fair, which is held at Suntec Convention Centre, as it showcases over 70 wedding vendors from a variety of categories to help make your wedding planning a total breeze. Other showcases to keep an eye out for include Blissful Outdoor Wedding Show and Wedding Wonderland, so get prepared to be inspired by the latest wedding trends and enjoy exclusive perks from participating vendors. Finding the perfect dress – or suit, if you are a gent—can be tricky as most couples make the common mistake of blowing their bridal budget on this aspect of wedding planning. Aside from getting good deals from the aforementioned wedding fairs, you could also look towards wallet-friendly boutiques such as Dream Wedding and Gown Warehouse for amazing rental deals. Or, if you are looking for a more custom-made look on your undeniably special day, give Made to Measure and Silhouette the Atelier a try. On the other hand, you could also head over to Tanjong Pagar with your future spouse to check out the line of wedding boutiques over the weekend to find the dress and suit of your dreams. Most of these boutiques offer both rental and purchase options to cater to all your budget needs. From the latest trends in the bridal sphere to timeless classic pieces, you will definitely be spoilt for choice with what they have to offer. Choosing the perfect setting for your magical big day can be a tough task, especially when it comes to navigating the wide array of venues that are available in the city. From sprawling hotel ballrooms to outdoor fairy gardens, there is indeed a venue for every couple out there. If you and your future spouse have a long list of guests who RSVP-ed a resounding “yes” to your ceremony, do consider hotels such as Shangri-La and Marina Bay Sands. However, if outdoor weddings are what you’re into, try the Flower Field Hall at the Gardens by the Bay for a whimsical vibe. The budget-friendly Hort Lawn is another alternative that will help you achieve the garden wedding of your dreams without breaking the bank at all. Last but not least, romantic locations such as the Changi Cove and Alkaff Mansion are also perfect if you are a smaller, intimate wedding is what you have in mind. Getting a top-to-toe transformation is truly essential if you want to look radiant and absolutely glowing with happiness when you walk down the aisle. From elaborate colours to enviable up-dos, go for Prep Luxe to get your tresses locked down and ready for your wedding. Or for the grooms out there, get your hair looking sleek and suave with a cut at one of the best barbershops in town – Truefitt and Hill. To soothe those nerves and ensure your skin looks its best, don’t forget to book an appointment with your favourite spa for a revitalising facial and detoxifying body treatment. This way, you will definitely be more than ready for your big day.